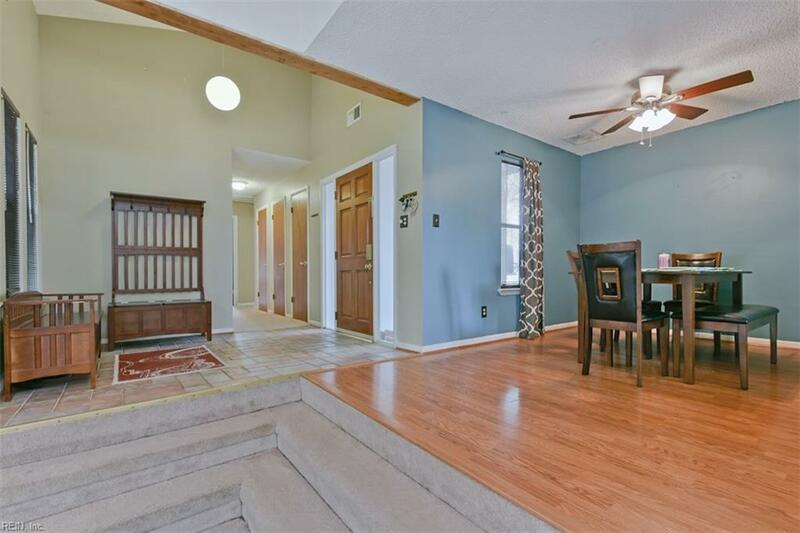 Visit this contemporary 1 story home in a secluded cul-de-sac. Peaceful and easily accessible to interstates, beaches, shopping centers, restaurants and much more! 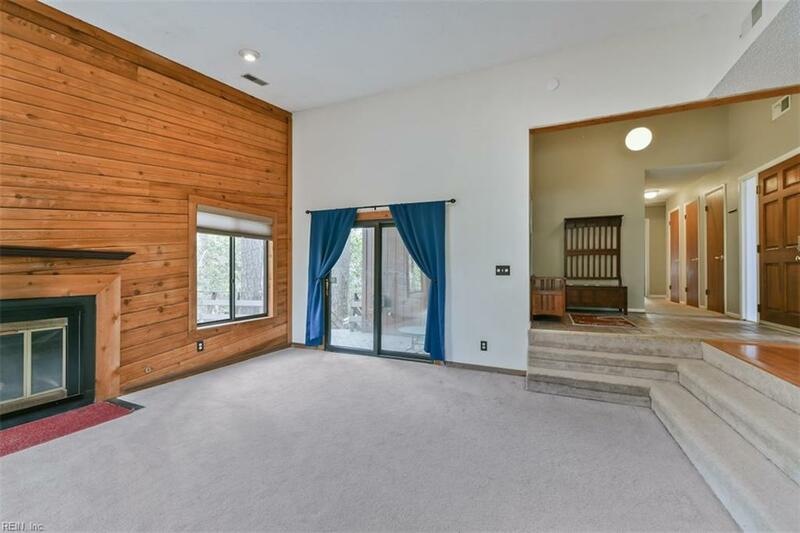 The sunken living room has a natural wood wall, gas fireplace as well as skylights and recessed lighting. The kitchen features a charming island with 6 pendent lights and a modern backsplash. 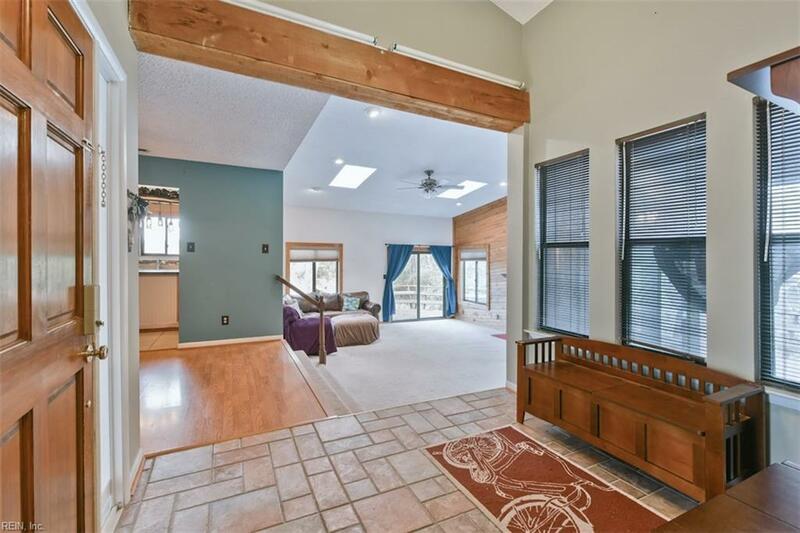 The master bedroom is designed with cathedral ceilings and sliding barn doors gives your home great character! It also has a walk in closet and spacious master bath with dual sinks. 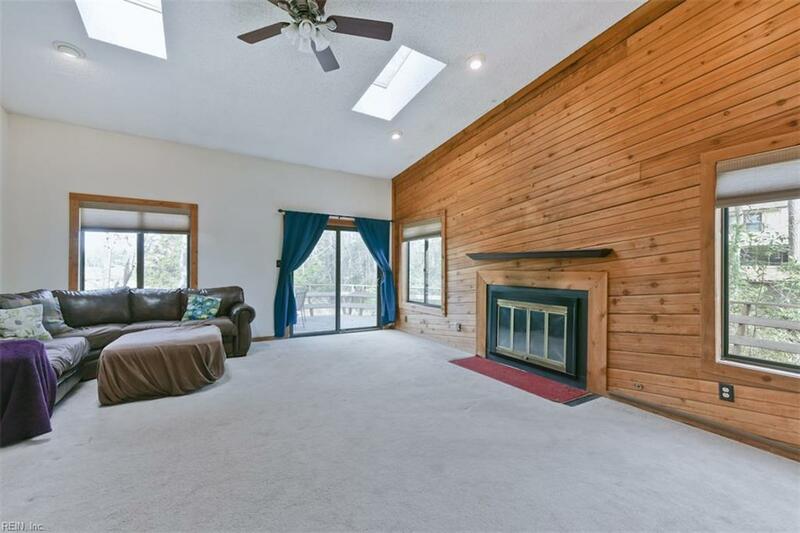 Your large wooded deck in the back of the home allows you to enjoy the private backyard full of trees and a view overlooking a beautiful marsh land. Say no more, and let's make your move!